Elections in Rwanda and Kenya yield mixed results. In South Africa, cronyism wins the day. Rwanda's president said the meeting was "an act of courage" and is the start of a "new chapter." Is Magufuli the Region's Next Kagame? In one of the most contentious elections in Tanzania's post-colonial history, John Pombe Magufuli was elected as the nation's fifth president in October 2015. Let us remind ourselves that we are Africa, the continent is in our hands, nobody will fix it or blow our trumpet without a set agenda. We must wake up and raise the consciousness of our people by working together with a clear malleable manifesto that will help every single countries. We can do this! 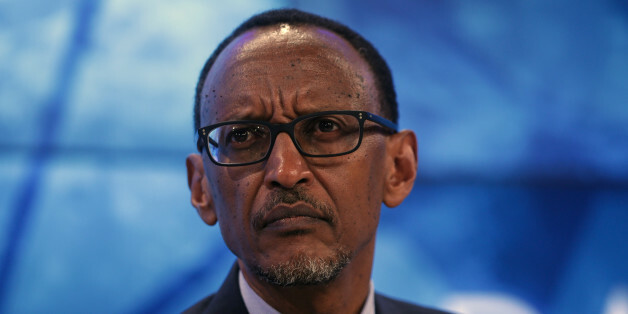 Rwandan President Paul Kagame New Year's Eve announcement that he will run for a third term as president came as no surprise to most observers of the tiny central African country. 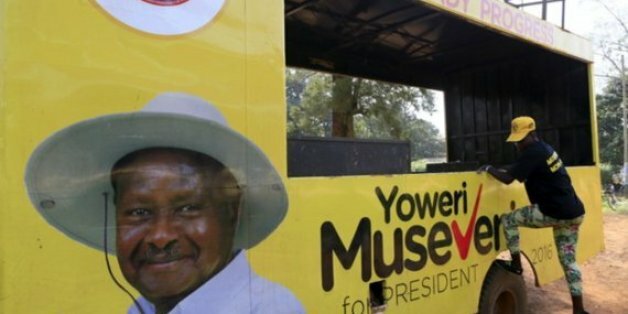 This year, like 2015, promises to be yet another busy year in Africa's electoral democracy stakes. More than a third of the continent's 54 countries will conduct polls. President Kagame could now possibly stay in power until 2034. The United States' stance against Rwanda ending term limits in time for President Paul Kagame to seek a third election and perpetuate his repressive regime in Kigali is a welcome step in the right direction, but it mustn't end there. I continue on my journey to share with you some of the world's creative geniuses. These individuals turn their imaginations into reality. They all share a common mission to make the world a better place, may it be through innovation, creativity or both. Is African Soccer the NBA's New Breeding Ground? If legends such as Hakeem Olajuwon can become one of the world's best NBA Players, and Luol Deng an all-star, then imagine the potential that would exist if basketball was just as much a part of African culture as soccer is. I was hopeful that Feingold would speak to the root causes of armed rebellions in the region. It was puzzling that the speech offered no mention of why armed groups are there in the first place. Does this reflect a fundamental misunderstanding, or worse, omission by State that illegal mining contributes to extreme poverty and deprivation? It is unconscionable that an innocent people continue to be killed and be betrayed by their own president, albeit that the diplomats in Kinshasa refer to him as "le petit rwandais," who is supposed to serve and protect the Congolese people. Using Orwellian logic, U.S. ambassador to the UN Samantha Power claimed that the resolution calling for the establishment of two states for two peoples would somehow undermine the effort "that makes it possible to achieve two states for two people." I have learned this through decades of research and development on identity and leadership. Leaders with strong identities stay steady while others falter. They can handle the eventual necessary transfer of power, because who they are is not dependent on external factors or outside opinions. They validate themselves. When BBC investigates and reports on an occurrence or a subject, it commands respect and serious consideration. The story is about Rwanda. Specifically what happened or what "really" happened in 1994 in what the world has come to know as the "Rwandan Genocide" of 1994. How a Film Could Get You 25 Years in Jail! 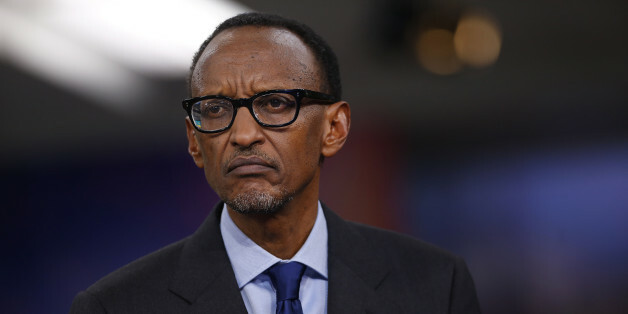 Paul Kagame has used his impressive achievements, (and the continuing guilt of the West) to mount a sophisticated International PR campaign to counter the accusations that he is a ruthless dictator. When asked about his childhood, Jean Bosco Ngwabije, 33, remembers two things -- fighting and running. Can Peace Last in the Democratic Republic of Congo? Following a year of fighting and negotiation between the Democratic Republic of the Congo and the M23 rebel group, last month the M23 announced it was ending its military campaign in Eastern Congo, without a formal agreement. Today the first generation since the first incident of HIV occurred is joining the human family. We have come a long way from a time of desperation, when we were sure this epidemic would destroy our families, our countries and our continent. But we are still here -- through no coincidence or chance -- rather, because we united as a global community and refused to let future generations share the same fate as too many of our friends, parents, brothers and sisters. The U.N.) says the conflict in the Democratic Republic of the Congo (DRC) is the world's deadliest since World War II. The Congo catastrophe, however, has gone largely unnoticed by the world's media, and global leaders have placed the crisis on the back burner.